Calling all young poets! 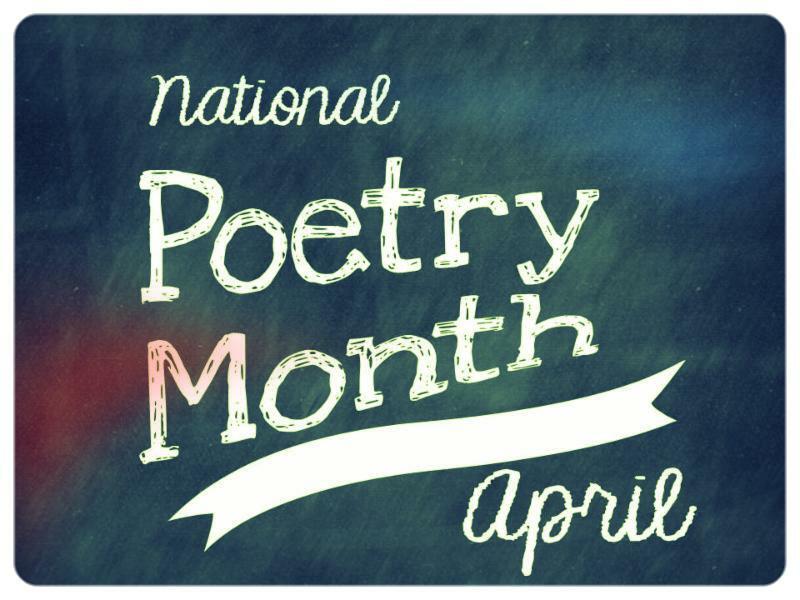 Celebrate National Poetry Month by creating your own poetry at our poetry stations during our 2nd Annual Poetry Blast or by performing some of your own original work at our 3rd Annual Open Mic Night. The first half of the event will be dedicated to the Poetry Blast and the second half will be dedicated to the Open Mic Night. Food, drinks, and prizes will be provided! This event is for ages 11-18. This Chautauqua South event is sponsored by Friends of the Martin County Library System, Inc.